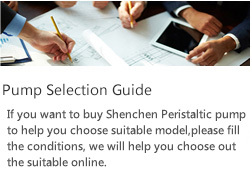 ACHEMA is the world forum for chemical engineering and the proess industry and also the innovation’platform and technology summit.World top technology will present at the exhibition,including chemical and biochemical reaction technology,chemical engineering,mixing and separation technology,laboratory technology,materials and material processing,etc.The exhibition will be held once every three years.This year Shenchen peristaltic pump will meet you again at ACHEMA exhibition show you our good peristaltic pump and best new technology. 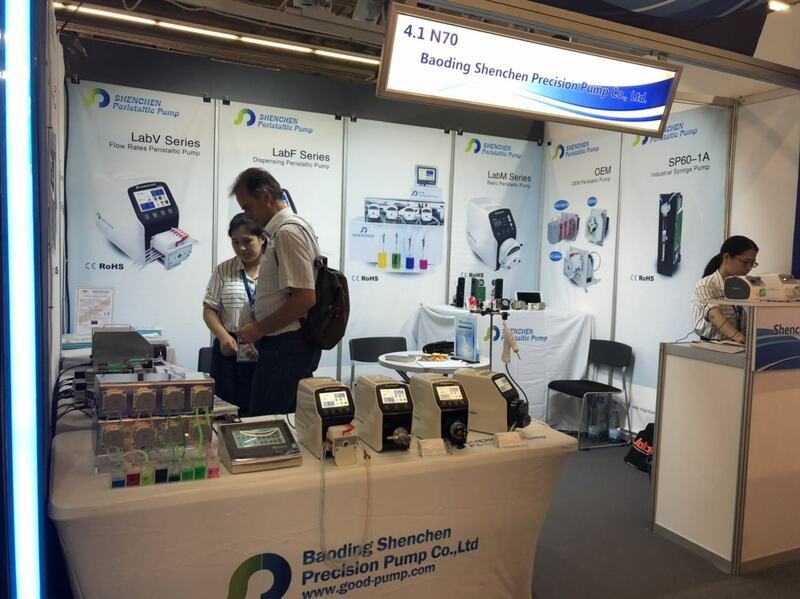 Baoding Shenchen Precision Pump Co.,Ltd is a high-tech enterprise,specialized in R&D,manufacturer and sales of peristaltic pump,syringe pump,gear pump and other preision fluid transferring equipment.Also can do OEM product according with customer’different requirement. 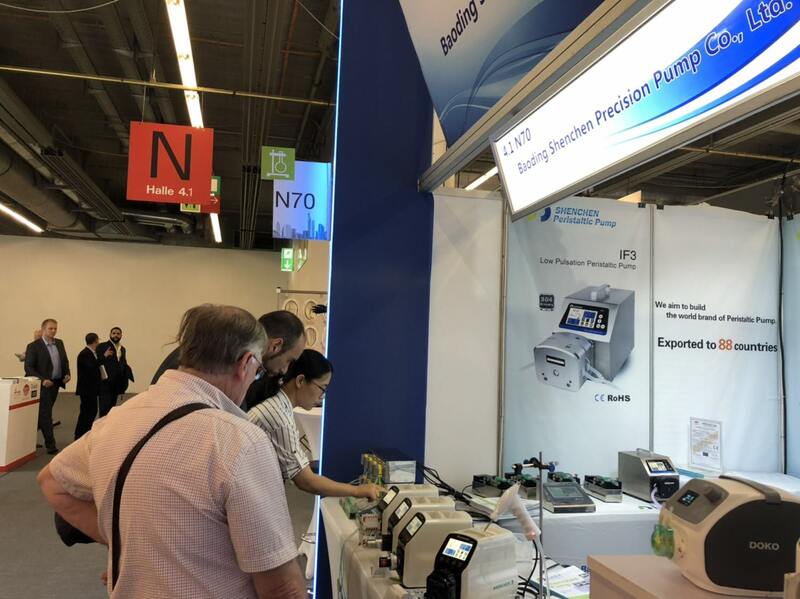 Baoding Shenchen peristaltic pump with the good peristaltic pump and new peristaltic pump LabS1 attend the international exhibition to show our peristaltic pump and technology to world.Welcome to vistit our booth 4.1-N70.Our colleague will offer excellent service for you. See you again AVHEMA.Waiting for you at booth 4.1-N70.